Skinner Bros. Realty, in partnership with The PARC Group, is pleased to announce three new retailers are opening in the Nocatee Town Center in Summer 2020. 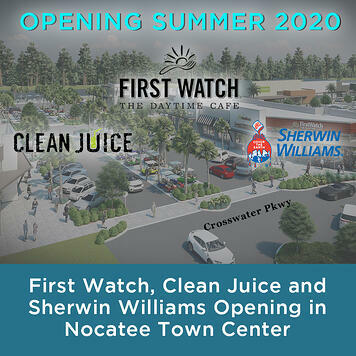 Clean Juice, First Watch, and Sherwin-Williams will join GreenWise Market in a new shopping center located east of Crosswater Parkway and south of Nocatee Parkway. Construction is scheduled to begin in coming months. 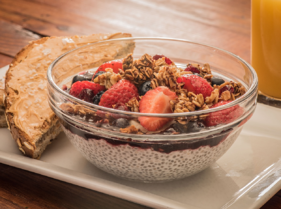 The arrival of First Watch marks the first exclusive breakfast, brunch and lunch restaurant in Nocatee. First Watch offers traditional favorites, such as omelets, pancakes, sandwiches and salads, as well as unique specialty items like Quinoa Power Bowls, Avocado Toast and the Chickichanga. First Watch was recognized as one of Business Intelligence Group’s Best Places to Work in 2018 and as one of Nation’s Restaurant News’ 2017 Second 100 restaurant brands. For more information about First Watch, follow them on Facebook and Instagram @first.watch. Locally owned and operated by Nocatee residents, Clean Juice is the first and only USDA-certified organic juice bar franchise. 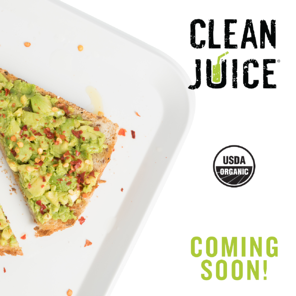 Rooted in “healthy body and a strong spirit” (3 John 1-2) scripture, Clean Juice offers organic açaí bowls, cold-pressed juices, smoothies, bites and other healthy food to on-the-go families in a warm and welcoming retail experience across the nation. For more information about Clean Juice and its core values, follow them on Instagram @cleanjuice. The new shopping center will be comprised of two buildings, totaling 40,000 square feet of grocery, dining and retail spaces, with additional tenants to be announced in the near future. Along with golf-cart parking, there will be walkable waterfront space. With great shopping, charming places to eat and drink, and specialty services, the Nocatee Town Center is a popular destination for community residents and Jacksonville area locals alike. Aside from retail, the Town Center is also home to an actively-selling neighborhood: Daniel Park at Town Center. 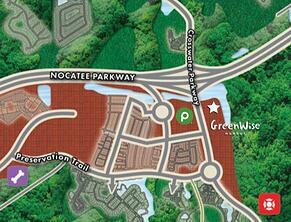 For more information on new homes available and the Nocatee lifestyle, explore www.Nocatee.com, stop by the Nocatee Welcome Center or call 1-904-924-6863.